The influenza virus, otherwise known simply as the flu, is an infectious disease that has mammals and birds as its hosts. 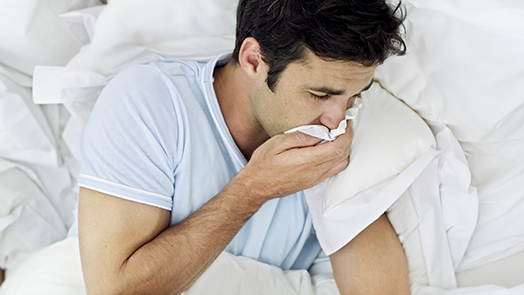 Influenza is caused by RNA viruses within the family called Orthomyxoviridae. Influenza affects nearly 5 million people every year, killing about 500,000 yearly, with those numbers shooting up to the millions during periods of pandemics. The ear is comprised of the inner ear, middle ear and outer ear. 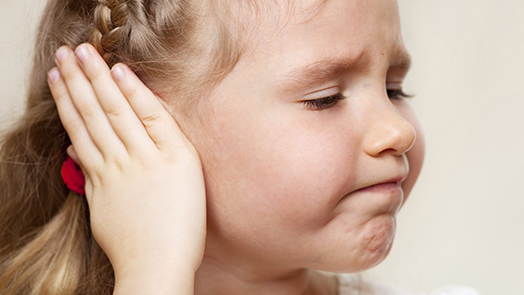 Otitis externa is type of ear infection which is less common than others and affects the outer, or external ear, resulting in the inflammation of the skin of the ear canal. It is more commonly known as ‘swimmer’s ear’. During this illness, the outer ear becomes very sensitive to the touch. 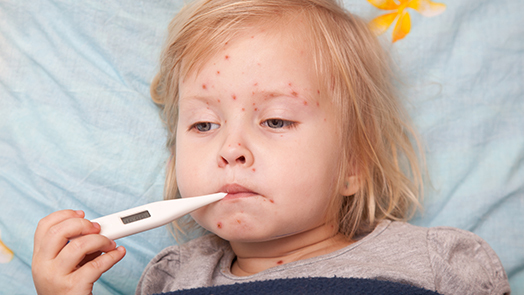 Chickenpox is a viral disease that is extremely contagious, and has as its root cause the virus called varicella zoster virus. In most cases, the disease can first be observed as a rash on the skin, usually on the face, head, and then body, with the classic sign being small itchy pockmarked patches or blisters. Escherichia Coli, more commonly known as E. coli, is a cylindrical-shaped bacteria that’s usually found in the lower intestinal area in organisms that are warm-blooded. It is estimated that the E. coli bacteria has been surviving now for close to 30 million years. There are many strains of the E. coli bacteria, with the majority being harmless. 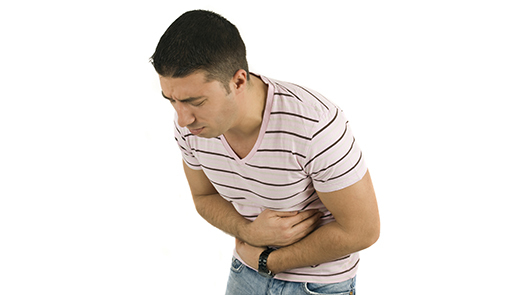 However, there are some strains that can lead to major food poisoning in human beings. This condition occurs when the smaller airways in your lungs become irritated and exacerbated. Most commonly, this condition occurs in young children. Malaria is an infectious disease that is predominantly found in tropical and warmer climates. While there are some milder forms of the disease that are not deadly, there are some strains that are incredibly fatal. Whooping cough, also known as pertussis, is a disease affecting the respiratory system, caused by bacterial infection from the bacteria called bordetella pertussis. Tonsillitis is when your tonsils become inflamed due to infection. Your tonsils are spherical clumps of lymphatic tissue that are attached to your immune system and help to fight against infection. A cold sore, otherwise called Herpes Labialis, is a viral infection of the lip resulting from a virus called herpes simplex virus, and will create sores or blisters on the skin of the lip and mouth after the virus has entered into the skin via a cut on the skin of the lip or mouth. Head lice (or head louse-Pediculus humanus capitis) are wingless insects whose life-cycle exists entirely on the human scalp. Their existence alongside humans pre-dates the ancient Greeks, where head lice were widespread throughout Europe up until the last century. Adverse health effects can occur after being bitten by the parasite, including rashes and allergic reactions. Chiggers are the larva of dust mites whose bite causes severe itching and discomfort for the host animal.